Not another hair care products you say? Well, not for me! I've always been very keen to look out for better hair products as my hair tends to be the most "sacrificed" part of my body just to look human on a daily basis! I have my Kerastase Chroma Captive all ready to keep my hair color stay longer and there's a new product line called L'Oreal Paris Hair Expertise! Thanks to our friends from L'Oreal Philippines, I was sent their EverStrong line! This line is perfect for people who are into blow-drying (me), hair ironing (me!) and hair styling (and me!). This line helps your hair outstand the heat of over-ironing and over-styling which makes me feel like my hair has a nice "invisible" protection each time I style it! Just in case, here are some facts about sulfates and why 100% sulfate free hair care is good for you! Just to show you how important it is to use sulfate-free hair products especially if your hair has been heavily sensitized, check out my Keratin Complex Smoothing Treatment by Straight & Smooth Salon almost 3 years ago and I went home with a set of Sulfate-free hair products! I was told either I use them or not go through the process of Keratin Complex Smoothing Treatment at all! I am happy that the L'Oreal Paris Hair Expertise Ever Pure and Ever Strong lines are both affordable as compared to other brands so I'm looking forward to use these and review these products! As soon as I'm done with my Kerastase Chroma Captive line, I will definitely try out their Ever Pure line for my color-treated hair! 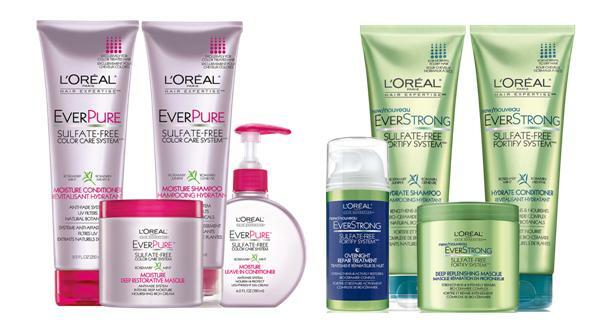 **L'Oreal Paris Hair Expertise EVER is now available in the Philippines and is exclusively sold in Watsons. It sounds like a very good hair product set! Hope you feel good! How many weeks left? Sure, will definitely review this, I'm so excited to use this range! I already had bought a shampoo and conditioner from this new line. What I got was the EverStrong shampoo and EverPure conditioner. 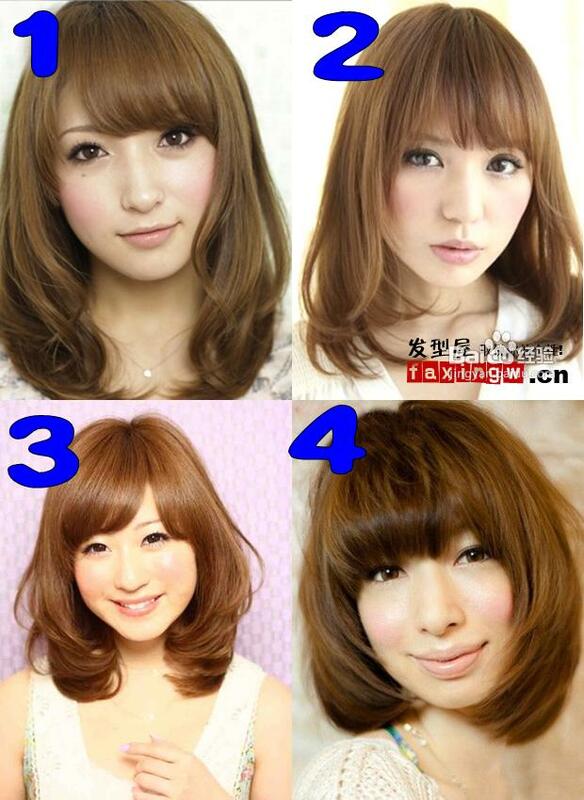 I should be getting the EverPure shampoo since my hair is color-treated but sadly it was not available that time. Nevertheless, I am loving them both!! My hair is much much healthier now. :) Thanks to L'Oreal! Glad to know the range works for you, you're making me more excited to try mine! Talaga? naku, na eexcite na akong magpakulay! :) thanks for helping me pick! Number 3 will look good on you Nikki. Malapit ka na pala manganak, congrats in advance ha. Take care always and enjoy your remaining days habang wala pa si baby. I'm not saying na hindi masaya ang may baby pero iba na talaga pag may baby. I can't explain the happiness I felt na meron kaba and everything. Ibang-iba talaga lalo na sa time management. Basta be happy! is this available in davao? is this product available in davao?? Is this new line available in Egypt or the gulf countries?